Provide comfort for the family of Perry Jackson with a meaningful gesture of sympathy. 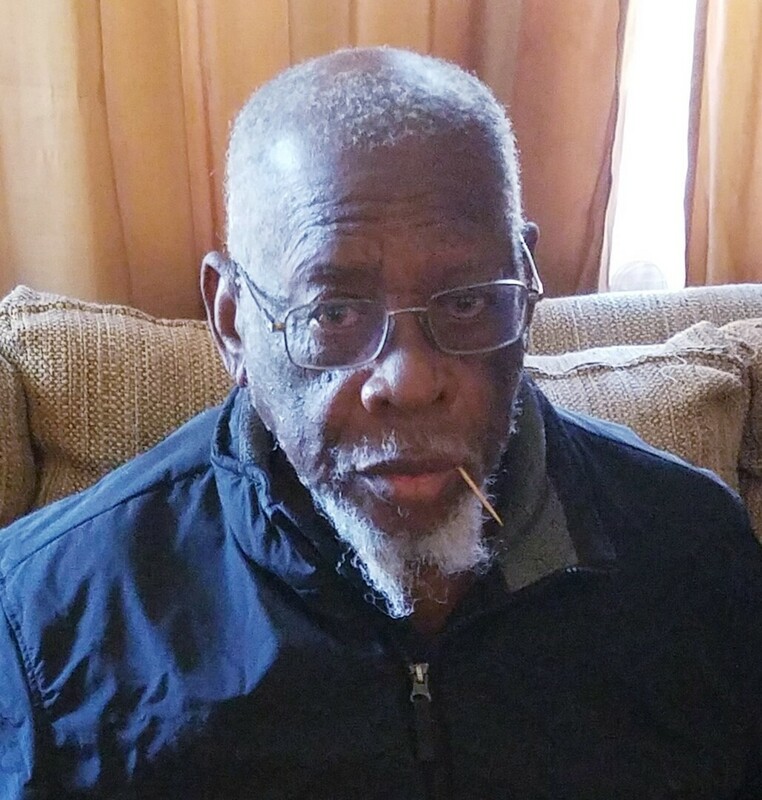 Perry “PJ” Jackson died peacefully at Bayhealth Medical Center in Dover, DE on March 25, 2019 at the age of 81. PJ, 7-1-1, or Pop, as many would lovingly call him, was born on June 30, 1937, in Hayti, MO to Edward and Mallie Jackson. He graduated from Central High School where he played basketball and the trumpet, before graduating in 1955. He served in the United States Air Force, which brought him to Dover, DE, where he met Mary Scott and settled. He was a certified welder in which he used this skill on the railroad and the construction of numerous bridges. He retired from the Capital School District as the supervisor of the maintenance staff. PJ’s free time was spent working on his Citizen Band radio and relaxing in front of his house with his “canine” Ben. He is preceded in death by his longtime companion, Mary Scott, parents, Edward and Mallie Jackson; brothers; E.L Jackson, and Charles Jackson; sister, Mallie Jackson Brown, and special family and friends Shirley Ann Nickerson, Ronald Scott and William and Betty Ann Brooks. To send flowers to the family of Perry Jimmy Jackson, please visit our Heartfelt Sympathies Store. We encourage you to share any memorable photos or stories about Perry. All tributes placed on and purchased through this memorial website will remain on in perpetuity for generations. Provide comfort for the family of Perry Jimmy Jackson by sending flowers.